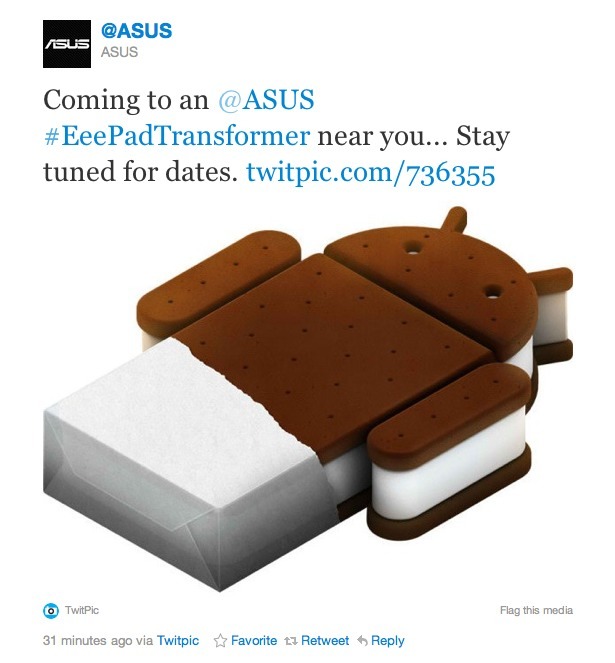 Not that anyone wasn’t expecting Ice Cream Sandwich on the Asus Transformer, but a confirmation from the company behind it is always welcomed. Last night we saw a quick tease of the follow-up device to it called the Transformer Prime along with assurance from their chairman that ICS could be here well before the end of the year. With a November 9th date scheduled to unveil that device, we may also be in store for an ICS announcement. The end of 2011 is getting better by the minute.